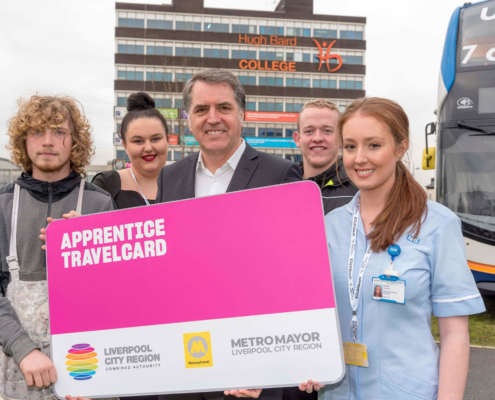 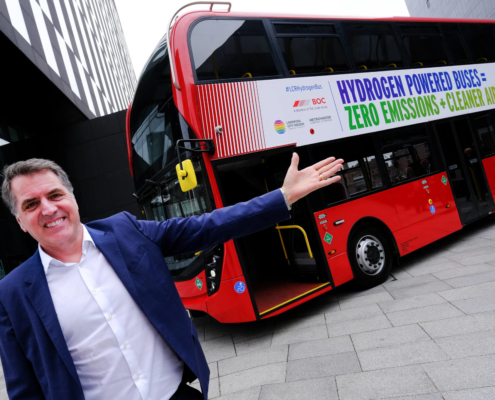 "The Local Growth Fund is enabling passengers on two of Liverpool's busiest bus routes to experience quicker and more environmentally friendly journeys." 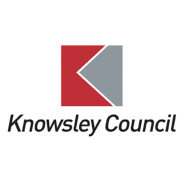 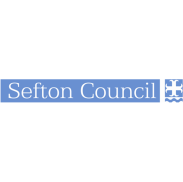 Intelligent Transport System (ITS), which alters signal timings to prioritise buses that are running late, will be introduced along the 86 and 86A bus routes – two of the Liverpool City Region’s busiest, running between Liverpool city centre, Garston, Liverpool South Parkway, Smithdown Road and Liverpool John Lennon Airport. 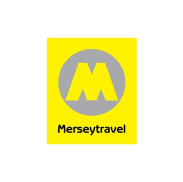 The technology uses Merseytravel’s existing Real Time Information (RTI) data to identify if a bus is late. 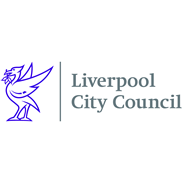 It also uses existing capabilities in Liverpool’s traffic signal control system. 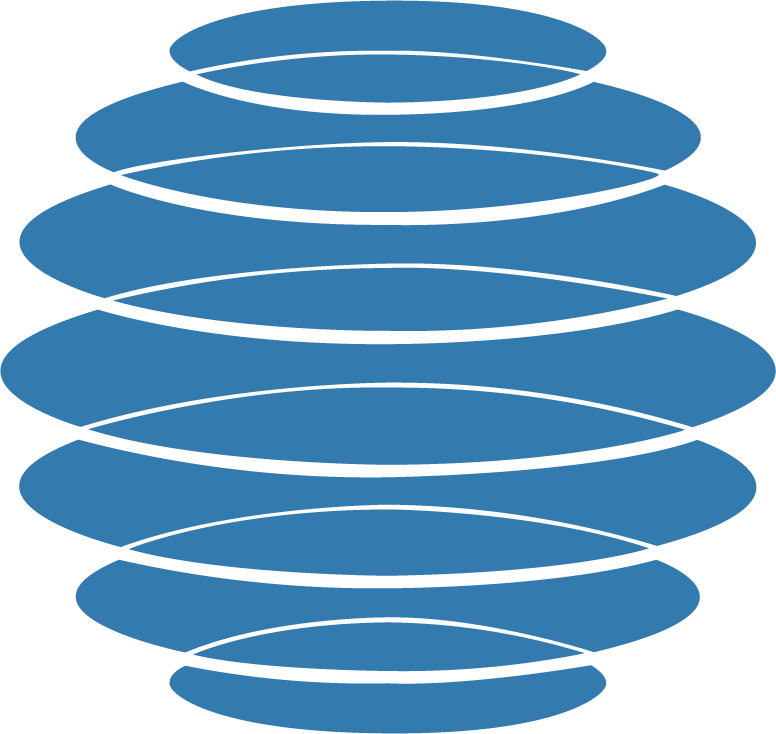 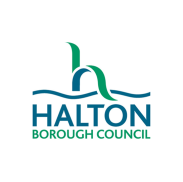 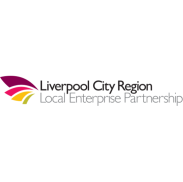 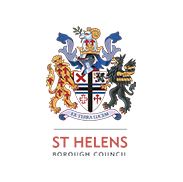 The ITS project, which is being delivered through the Bus Alliance and Liverpool City Council on behalf of the Liverpool City Region Combined Authority, is being financed through Local Growth Fund (LGF). 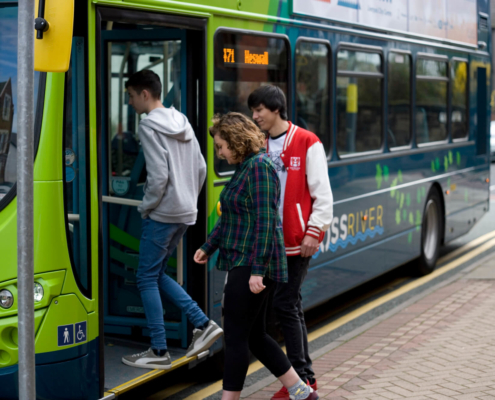 It comes after bus users in the Liverpool City Region said reliability was a key factor in how satisfied they were with using the bus and the perception of poor punctuality is considered one of the barriers preventing potential new users.